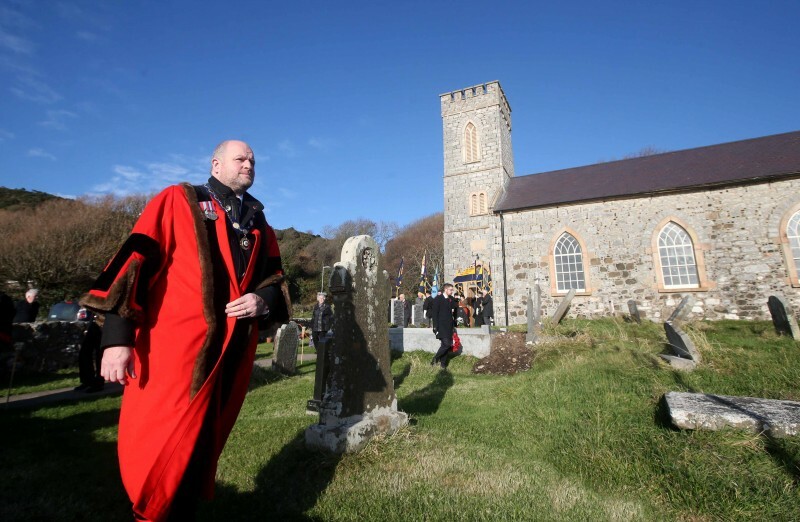 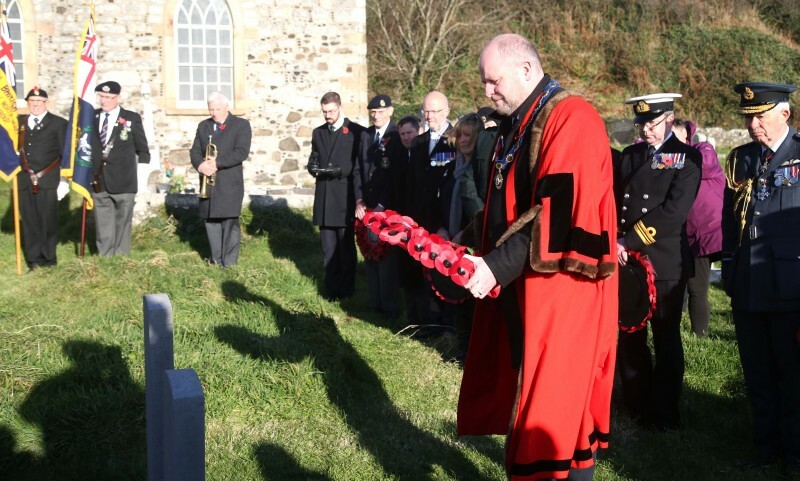 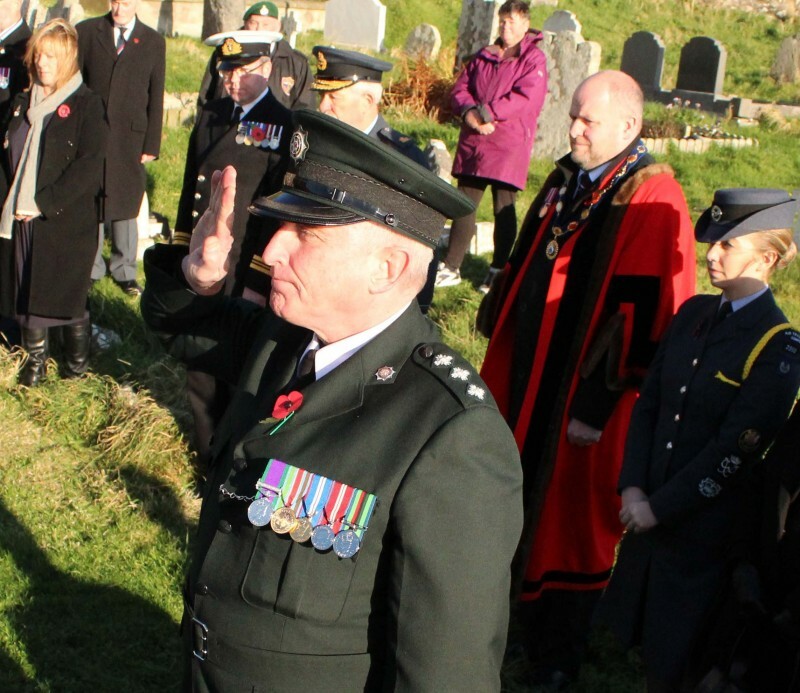 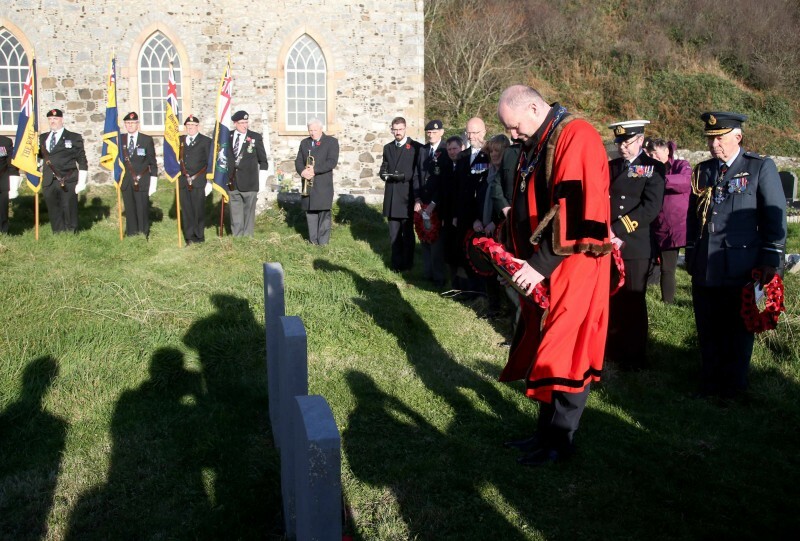 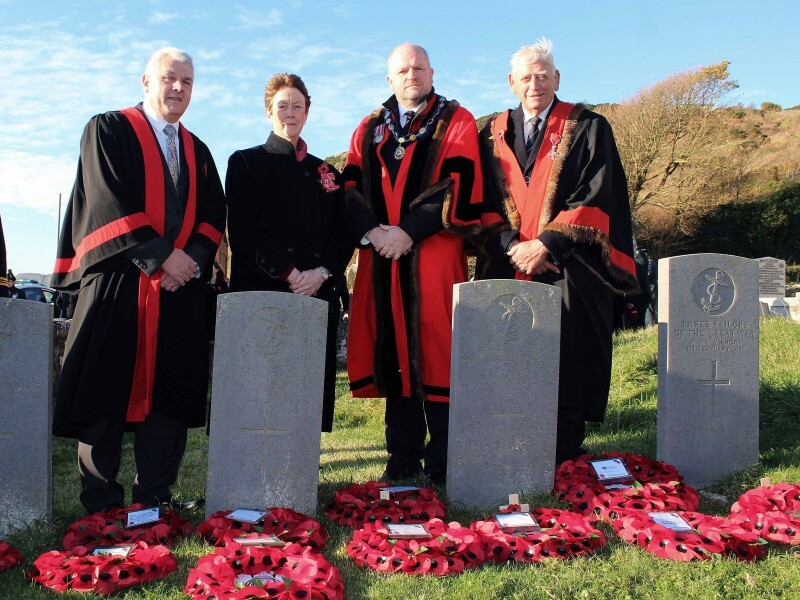 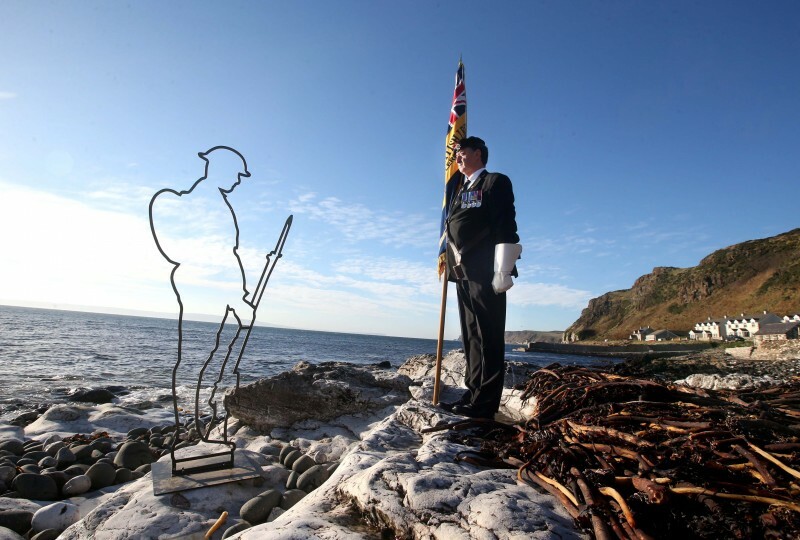 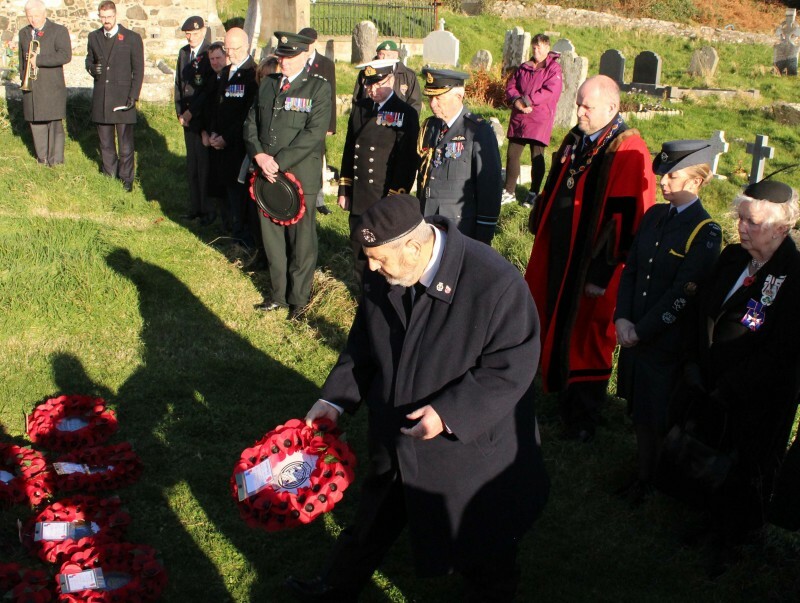 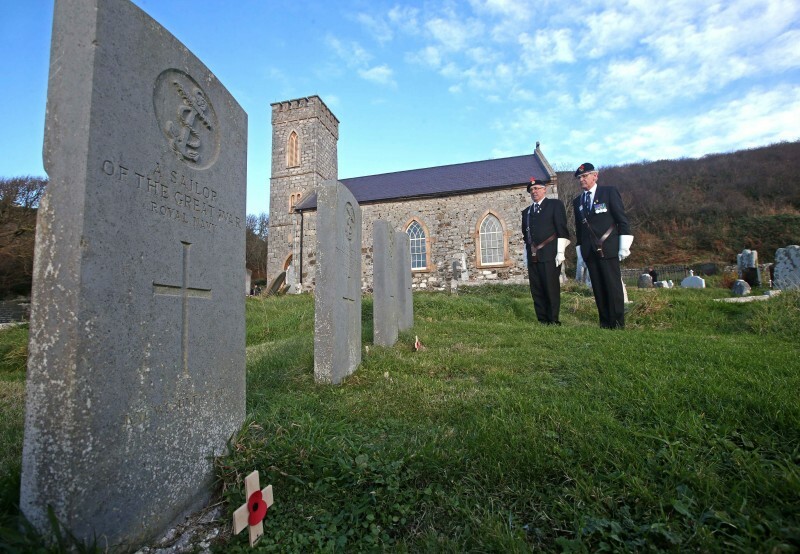 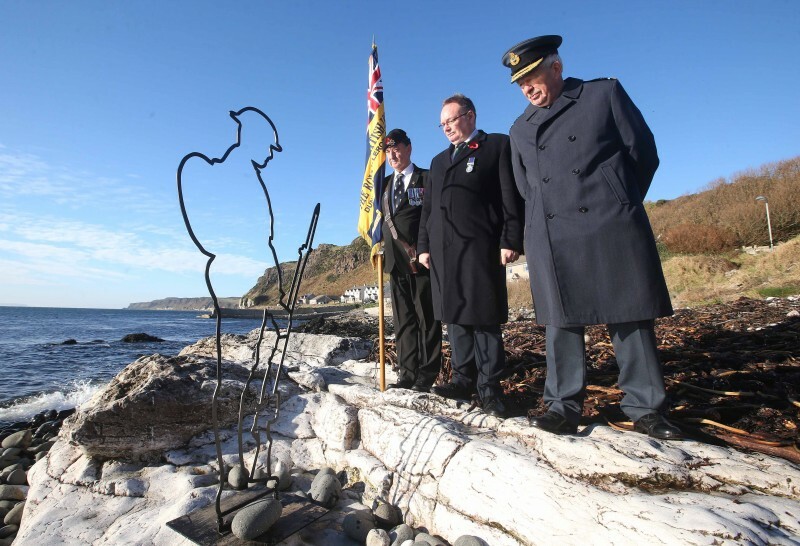 An international commemoration to mark the end of World War One reached a poignant conclusion on Rathlin Island on Sunday (November 18th). 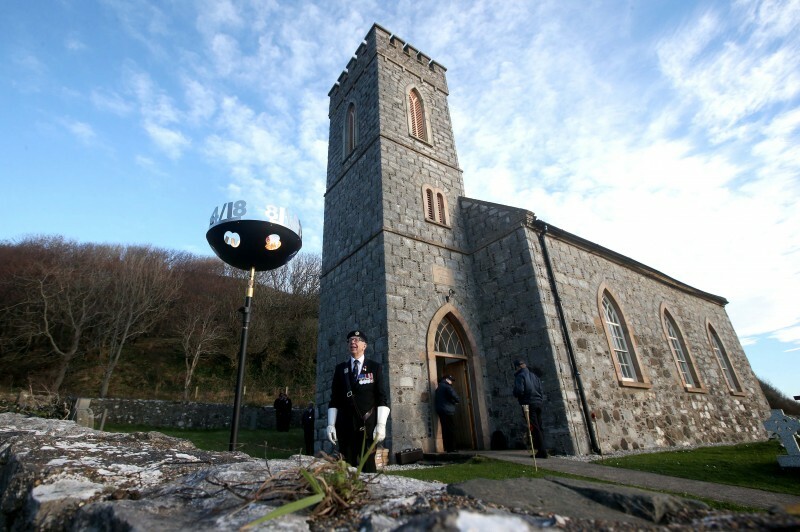 The island was the last region in the UK to host a beacon-lighting ceremony as part of the Battle’s Over series of events, following on from similar proceedings in Ballycastle, Ballymoney, Coleraine and Limavady on November 11th. 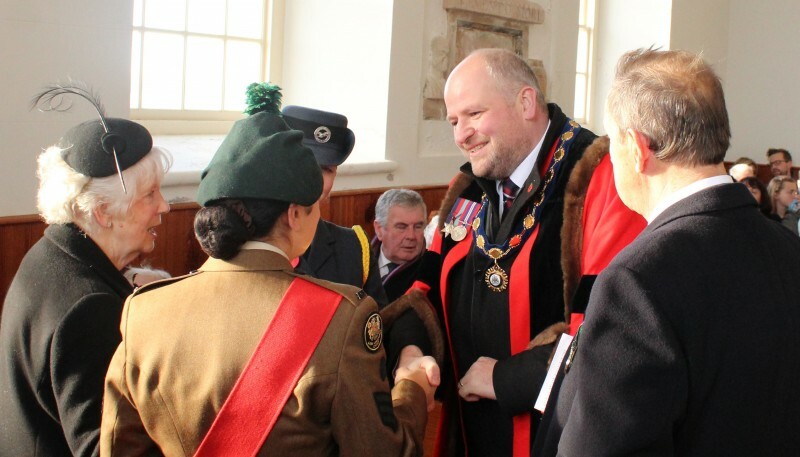 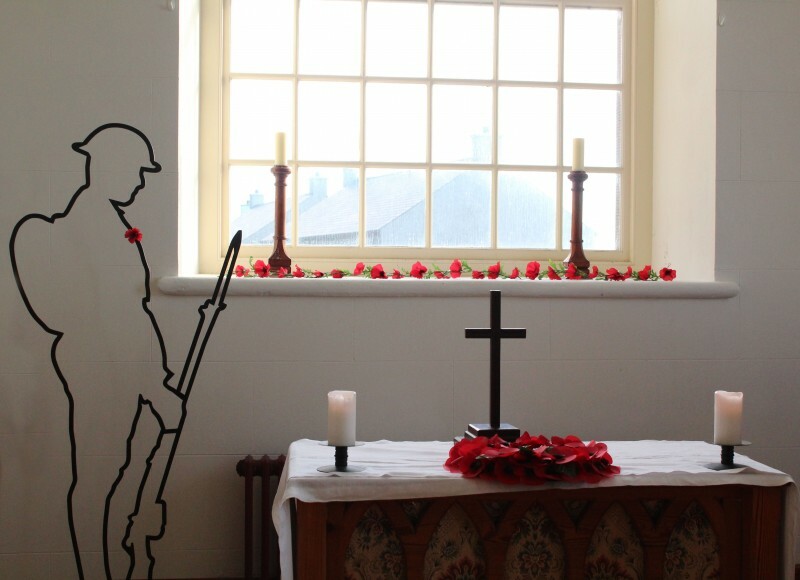 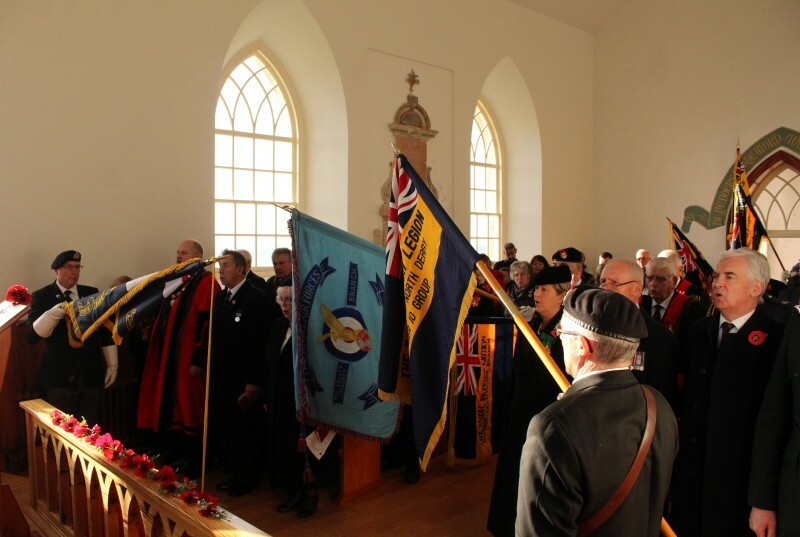 The Battle’s Over programme provided an opportunity to pay tribute to all those who lost their lives during the Great War, signifying 100 years of Remembrance. 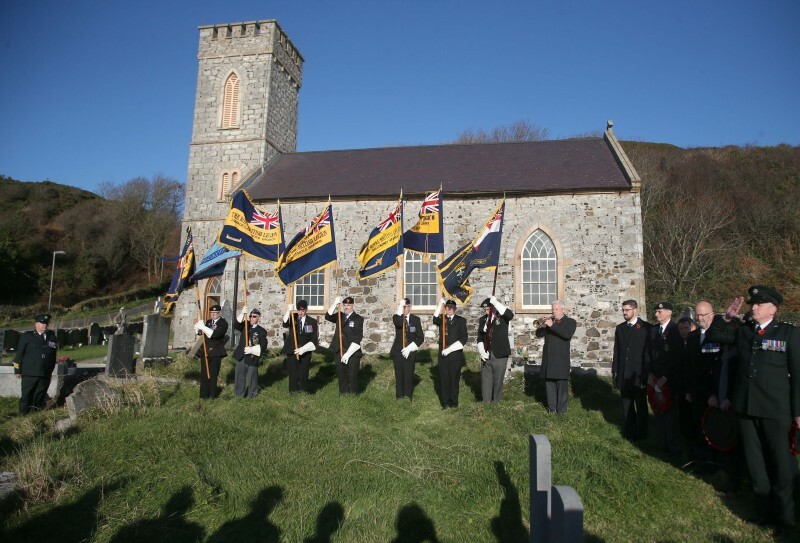 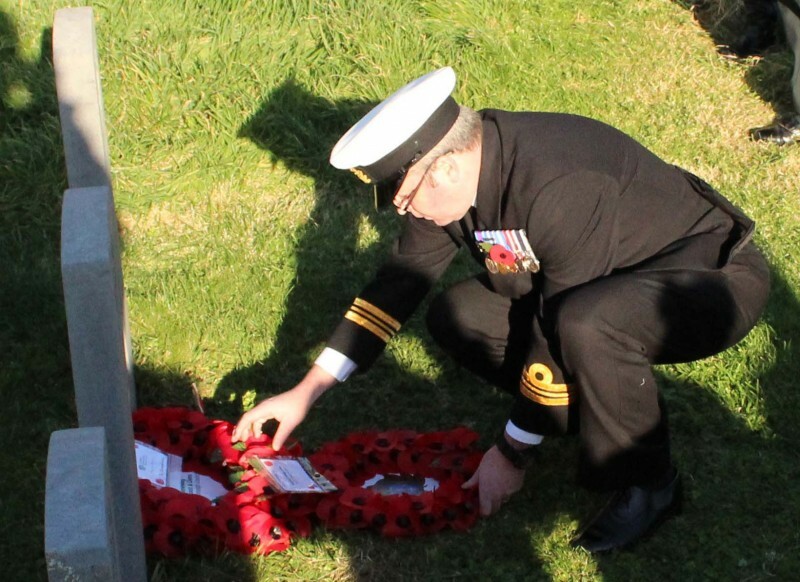 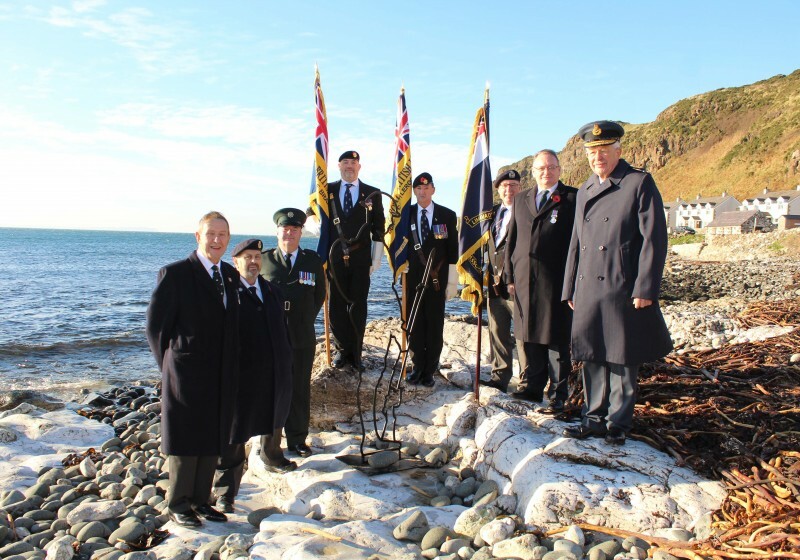 Alongside the beacon, a service took place at St Thomas’ Church on the island, where wreaths were laid at the graves in the adjoining graveyard to remember lives lost on HMS Racoon and HMS Viknor.